If you can remember, Lil Yachty previously spoke about Akon and how the “Lonely” singer was giving him all kinds of tips on money and cryptocurrency. “A lot of people don’t know much about what Akon is up to nowadays, but man Akon is paid bro,” he said. 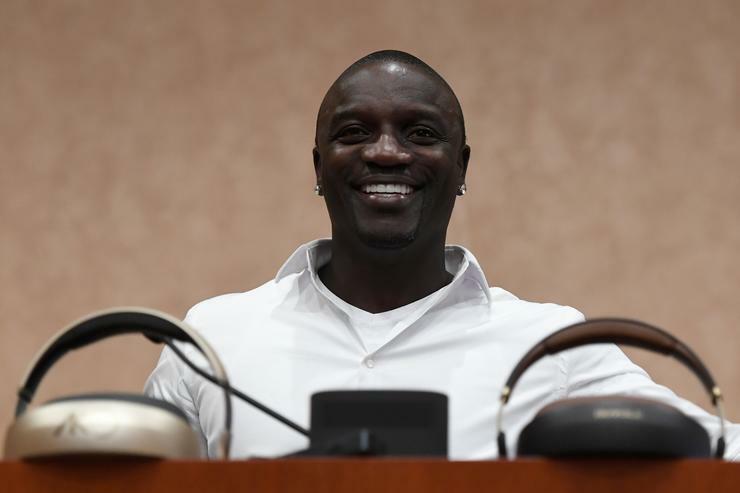 Well now, we do know what Akon has been up to since he’s announced the launch of his own cryptocurrency called Akoin. His new venture is part of a plan to further help the continent he derives from. “I think that blockchain and crypto could be the savior for Africa in many ways because it brings the power back to the people and brings the security back into the currency system and also allows the people to utilize it in ways where they can advance themselves and not allow government to do those things that are keeping them down,” he said. When asked more technical questions about the launch, Akon said: “I come with the concepts and let the geeks figure it out.” The form of currency officially launches in two weeks.